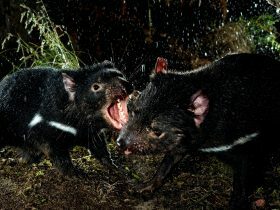 Devils in the Dark showcases the iconic Tasmanian devil. 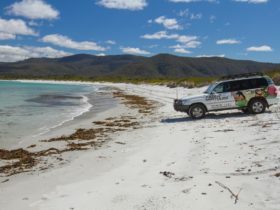 This tour experience was established by a wildlife expert with 30 years of experience viewing Tasmanian devils in the wild places of Tasmania. 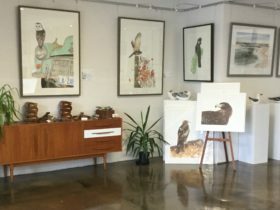 The development of this tour was seen as a way to help raise the profile of this endangered species and as such, any tour participants get the opportunity to contribute something towards the Tasmanian devils future. 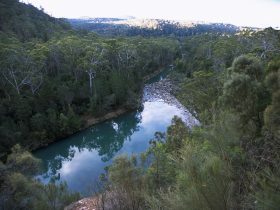 Devils in the Dark maintains a very large bio-secure facility which is used exclusively by research teams to protect Tasmanian devils from the deadly facial tumour disease. Anyone who books this tour is contributing directly to maintaining this facility and helping the Tasmanian devil. It’s the only way to see how devils behave in the wild and we take every effort to replicate this fascinating behaviour. 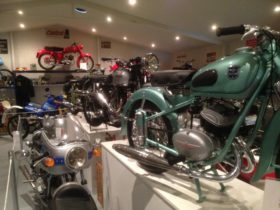 As this tour operates after dusk, the changing times are displayed on our website and updated fortnightly. 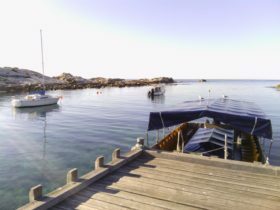 It is an exclusive tour, the Devil bus picks up from Bicheno, maximum passengers for each night is 19 and runs for approximately 90 minutes. Tasmanian devil viewing evening. 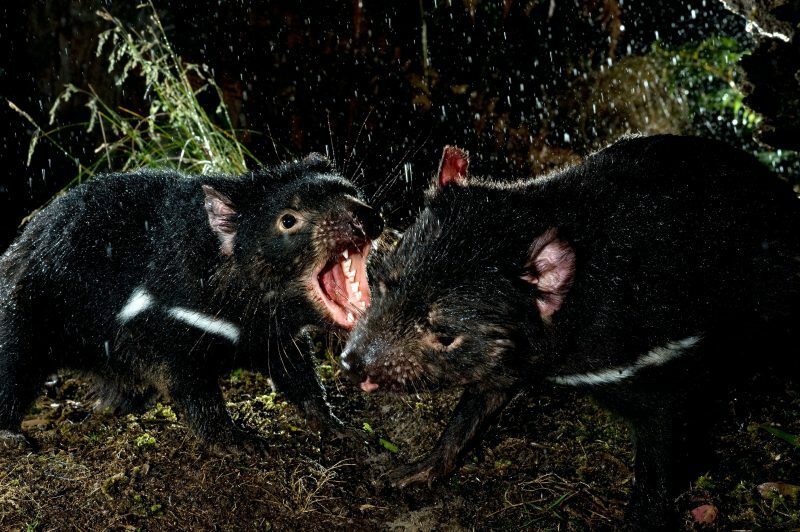 This tour is for everyone who would love to see how the nocturnal Tasmanian devil behaves after dark. It’s the only way to see how devils behave in the wild and we take every effort to replicate this fascinating behaviour. Cost is $65.00 per Adult & $35 per child. Sorry, no children under 7 years old.